Alt Hip Hop Producer, Mailer Daemon presents a Psychedelic Industrial Doom Alt Rock LP, Boss Level, his first entirely solo album after almost two decades of collaboration in Sydney. Written, performed, produced, and mixed entirely by Sina Djavadkhani, who has remixed Bag Raiders, The Herd, collaborated with members of Thundamentals, Truevibe Nation, and peformed alongside Alison Wonderland, Hayden James, and has been a DJ resident at Oxford Arts Factory, The Cliff Dive, and Hudson Ballroom, and has been teaching audio production for Media Arts & Production, and Sound & Music Design at UTS for more than a decade. 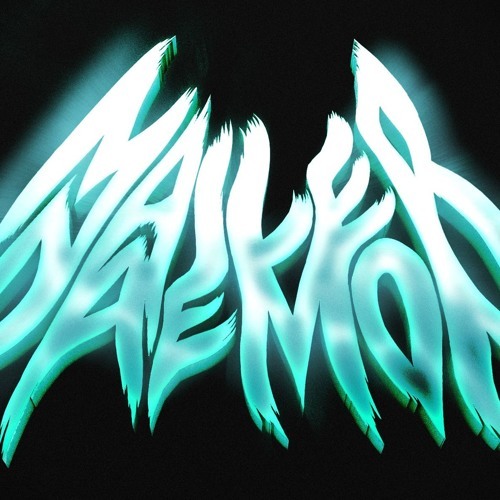 Mailer Daemon doesn’t rely on the Electronic and Hip Hop culture that established him as a producer, bravely embracing new grounds that he sees the culture move towards. Drawing upon a modern industrial interpretation of the early space rock stylings of Smashing Pumpkins, but with a new perspective like the Dark Wave of Drab Majesty, the alternative doom of new mage’s Pallbearer, the art noise of Code Orange, the pixelated shoegaze doom wash of Jesu, and the Genre redefining evolution of Deafheaven, all topped off with interludes from his first beat tape of rave inspired tunes programmed in 1999 on an MSDOS tracker program. Boss Level is a profoundly unique album experience which paints a future of rock inspired Hip Hop and Electronica, predicting the future in a that Mailer Daemon style.